Within the present tense, we express greater subtlety of meaning by using simple, perfect or continuous tense forms. General truths — Broccoli is good for you. Recurring actions — I walk every day. Future events — The bus departs at 9pm. Events that are taking place now — She eats while he sleeps. The present progressive emphasises the continuing nature of an event. I have worked on this document since last week. She has limped all her life. 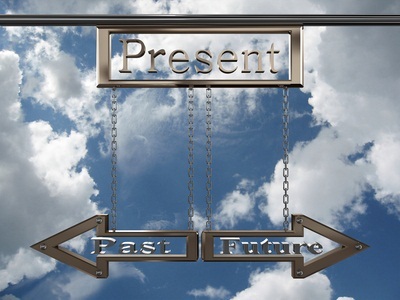 The present perfect progressive is an event that began in the past, continues into the present and may go into the future. This tense stresses the ongoing nature of the event. He has been studying since 1998.